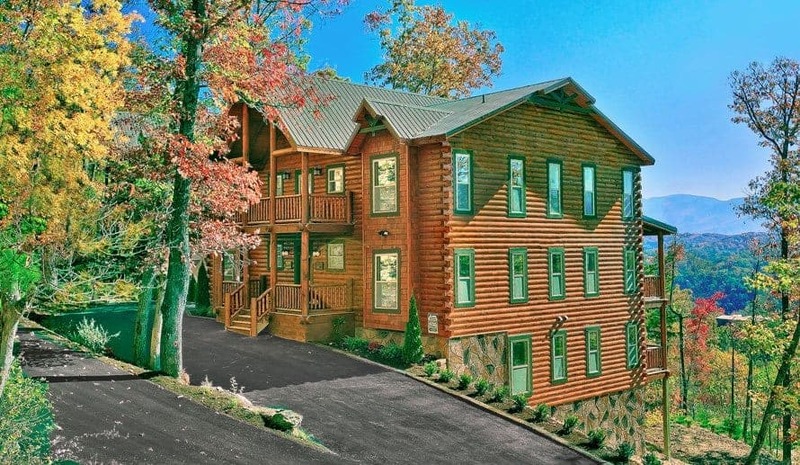 When you take a look at our beautiful cabins and all of the incredible amenities that they offer, you might wonder how they could possibly be more affordable than a traditional hotel room. The answer to this question is easy as your guests are sharing the cost of one cabin as opposed to staying in separate hotel rooms. 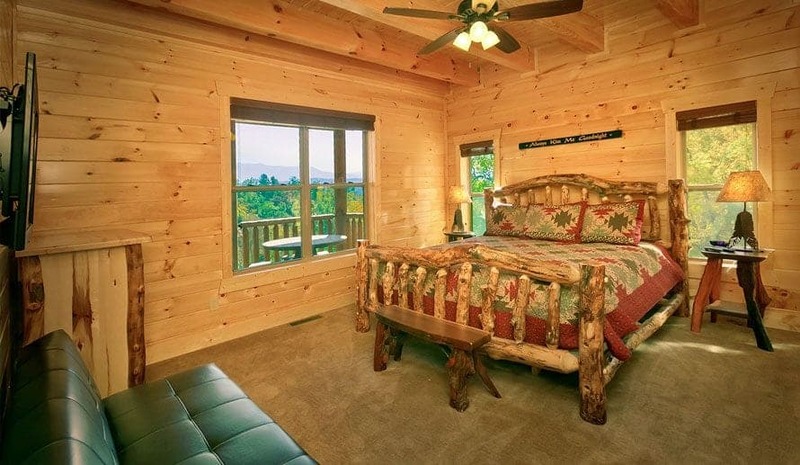 As a bonus, each guest or couple is receiving the same amount of privacy by having their own bedroom! Just check out our money saving calculator to see how much you can save simply by staying at Large Cabin Rentals rather than a hotel room. 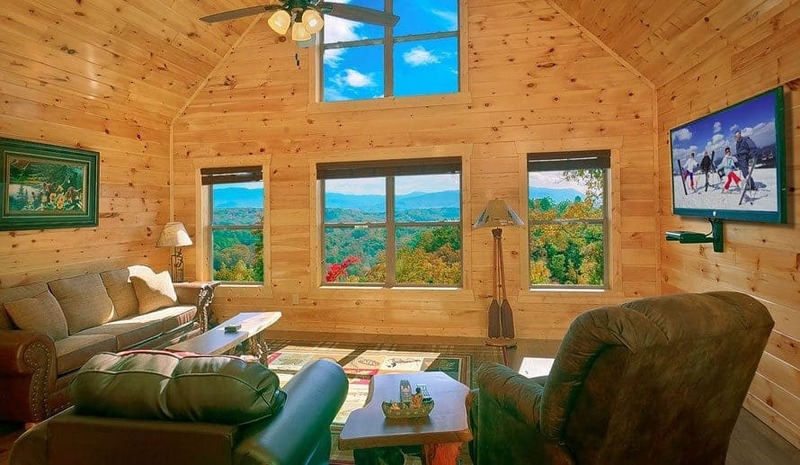 Our Smoky Mountain cabin rentals feature gorgeous views of the Smokies that make you truly feel like you are part of the mountains! 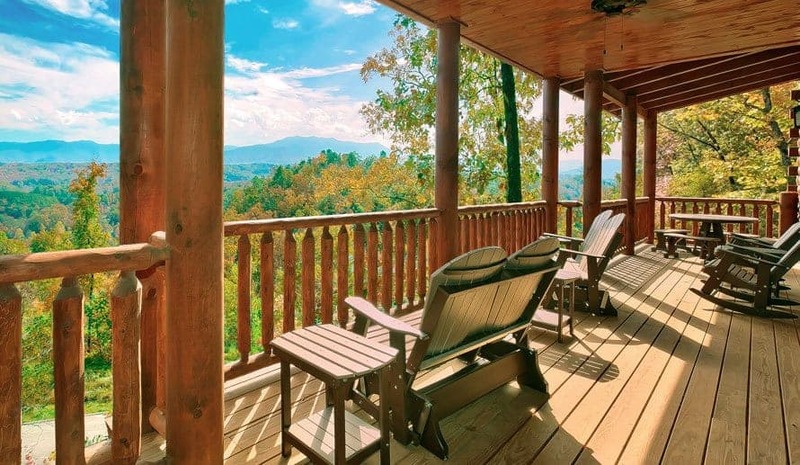 Whether you want to relax on your private deck or spend some time kicking back in the hot tub, you will love being surrounded by the beauty and serenity of the Smoky Mountains. Don’t forget to step outside at night to see the stars sparkle in the sky like you have never seen before! If you are staying in a hotel, you will most likely wake up to an unobstructed view of the parking lot or perhaps to the noise of the traffic on the Parkway. 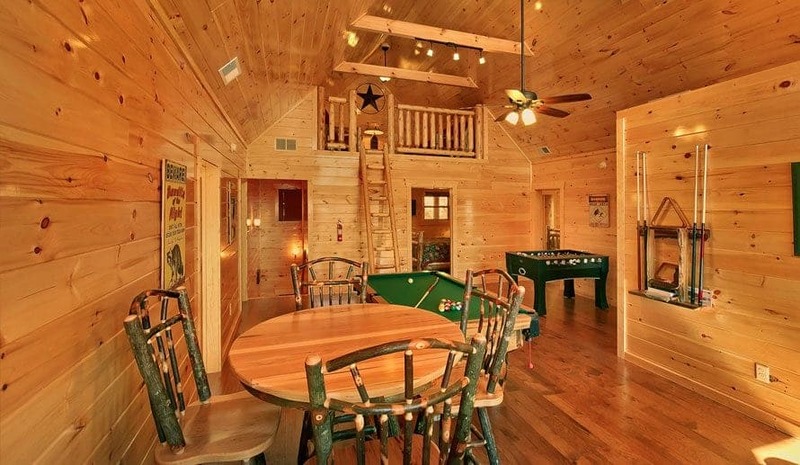 All of the cabins from Large Cabin Rentals feature incredible amenities that will provide hours of entertainment throughout your vacation! While staying with us, play a round of billiards in the game room or kick back by the fireplace with your family and friends! 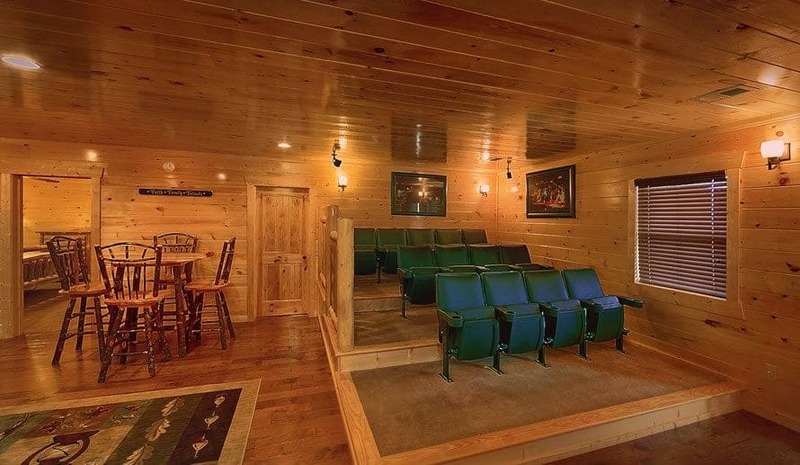 Some of our cabins feature some of the most unique amenities in the Smokies, including indoor swimming pools, movie theater rooms and even private miniature golf courses! In a hotel room, you are lucky if you have cable television to watch for the evening! 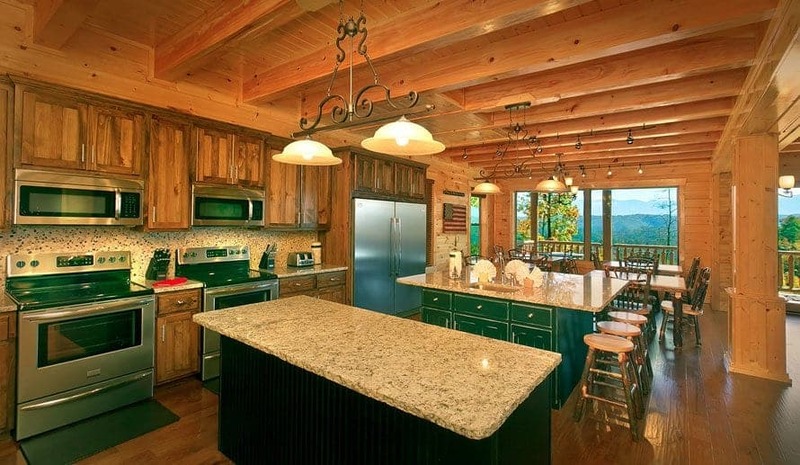 One of the wonderful features that guests enjoy about our Smoky Mountain cabin rentals are the fully equipped kitchens with all of the modern appliances of home! This makes meal preparation a breeze with a full stove, microwave, refrigerator and just about anything else you might need. It is not only fun to prepare a group dinner, but it saves you money from dining out at restaurants! Hotel guests have no choice to dine out each night, which makes their vacation more expensive! 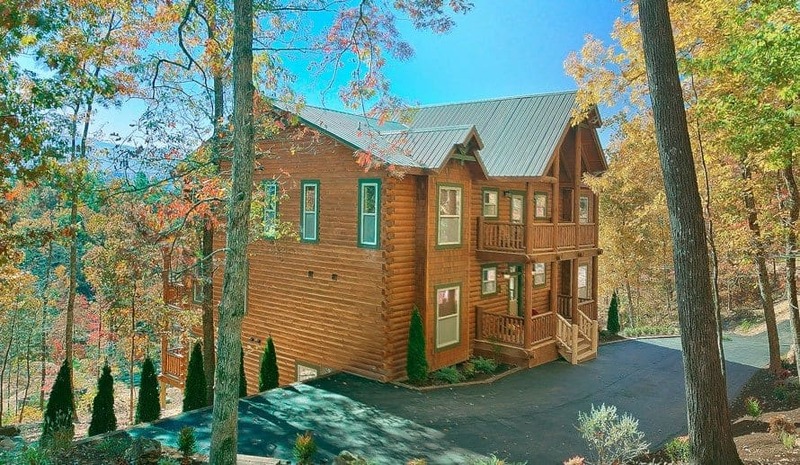 Check out all of our Smoky Mountain cabin rentals today to plan your vacation to Gatlinburg, Pigeon Forge and other fun destinations in the Smokies! We hope to see you soon at Large Cabin Rentals!